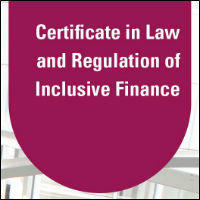 The EIB Institute is partnering with the University of Luxembourg’s Faculty of Law, Economics and Finance and ADA for the second edition of the Certificate in Law and Regulation of Inclusive Finance from 15 to 25 January. 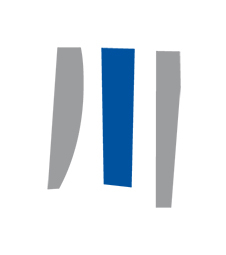 The two-week programme enables an exchange between scholars, regulators and financial intermediaries, facilitating academic and non-academic cooperation. As for the previous edition, EIB staff will teach courses (sustainable finance, microfinance at the EIB, European microfinance, social enterprises) and the EIB will host the certificate award ceremony. This year’s course will bring together 28 students from 21 countries working for central banks, regulators, government or for microfinance institutions in their home countries. During their stay in Luxembourg, they will attend courses on regulatory supervision, law and ethics, investment vehicles and banking law.